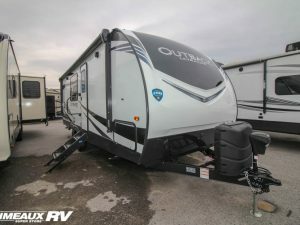 Consistently known as some of the most stylish and popular towable RV’s on the road today, Outback Travel Trailers from Keystone set the standard for durable construction and innovative design season after season. 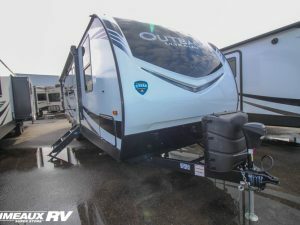 Here at Primeaux RV Superstore, we think Outback really offers the “total package” when you are looking for an affordable light-weight – but, don’t want to compromise on layout, amenities and livability. The curb appeal is exceptional – with bold exterior graphics and a sleek aerodynamic design, Outback increases ease of towing and provides better opportunity for fuel efficiency. Plus, using aluminum frame construction, owners get long-tem durability with consistently lighter towing weights. Outback is built for efficient towing as well as durable performance. 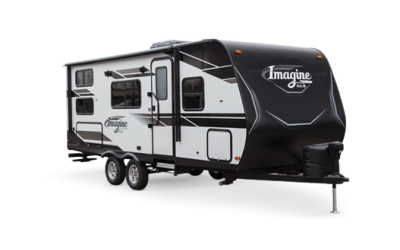 Combined with the timeless style of an Outback, we think this brand of RV offers our customers long-term value in an affordably priced package. 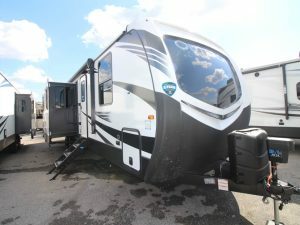 With vaulted ceilings creating a roomier interior living space, we think comfort and style rise to whole new level in Outback Travel Trailers The upgraded furniture and interior design choices lend a comfortable sophistication that really is a step above other lightweight travel trailers – ones that sport higher price tags! 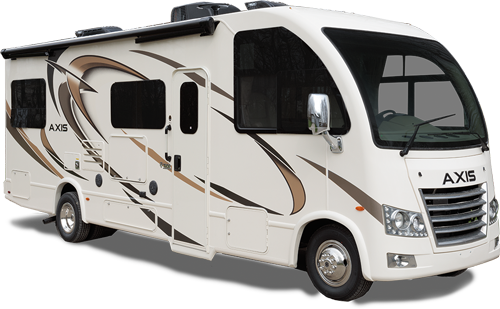 LED lighting, solid surface countertops, solid ash interior doors with walnut and hazelnut cabinetry all combine to deliver the styling that discriminating campers have come to expect. Ask about Outback’s “Diamond Package” – a collection of premium upgrades available on select models. 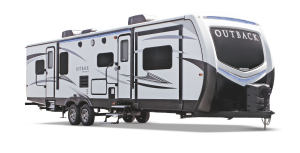 Bunkhouses, rear living room floorplans, expansive entertainment designs – you can find it all in an Outback from Primeaux RV Superstore. 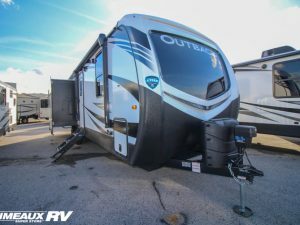 Please allow one of our sales associates help you locate the Outback that will be a perfect match for the camping needs of you and your family.